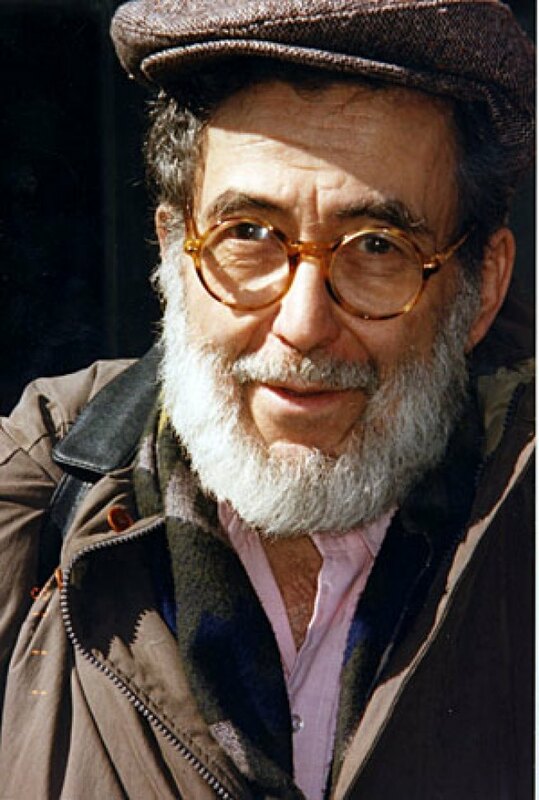 Noted jazz critic and scribe Nat Hentoff has penned his last column at New York City's Village Voice weekly newspaper, ending a 50-year run. Hentoff was laid off last week along with writers Lynn Yaeger and Chloe A. Hilliard amid the alternative paper's financial problems. Hentoff joined the Voice in 1958, three years after it began publishing. In his column published Tuesday, he said he took a job with the Voice because he wanted a place where he could write freely on anything he cared about. His articles touched on the police, civil liberties, schools, politics and much more. Hentoff says he'll continue to write his weekly syndicated column and do jazz and country music pieces for The Wall Street Journal. Later this year, he'll publish "At the Jazz Band Ball: 60 Years on the Jazz Scene."